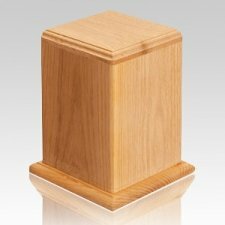 The Anthony Wood Cremation Urn is made from oak wood. 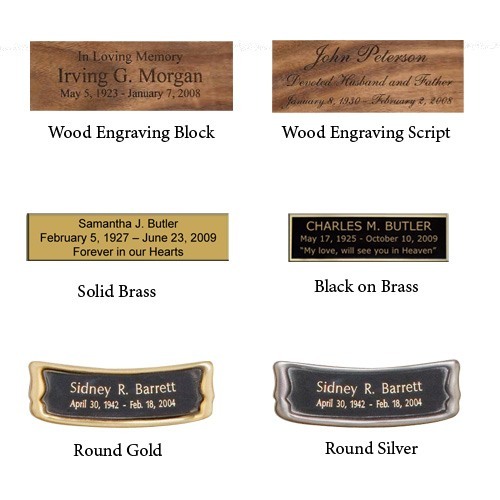 It is a beautiful urn to memorialize your loved one. This piece is surely to become a treasured family heirloom that will keep your precious memories alive for generations.